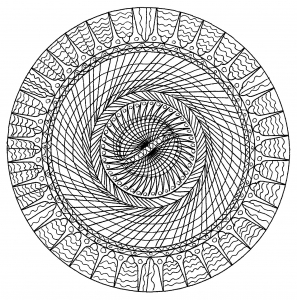 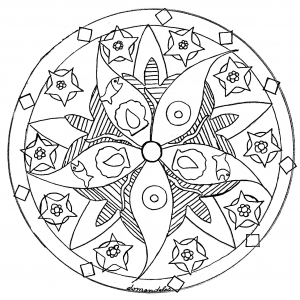 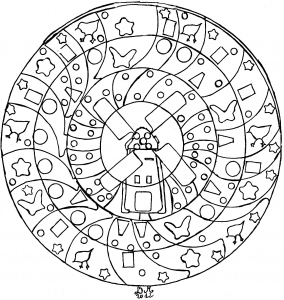 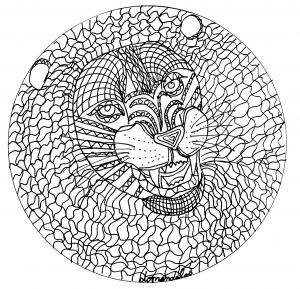 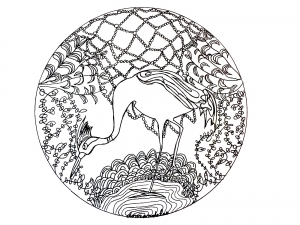 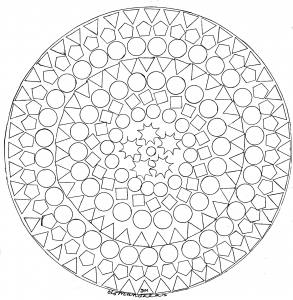 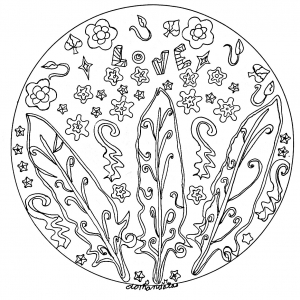 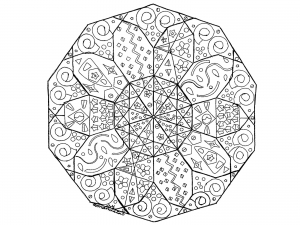 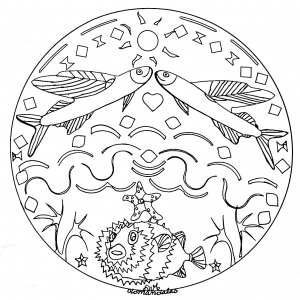 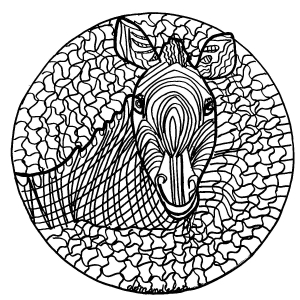 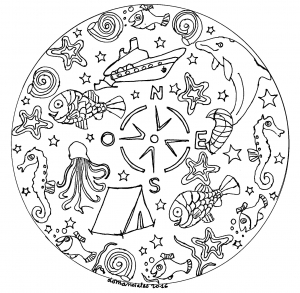 Discover the Mandalas and other coloring pages created by Domandala, one of the users of website the most assiduous. 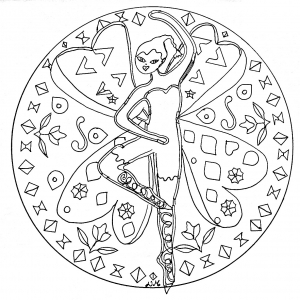 Her passion is drawing since her youth ! 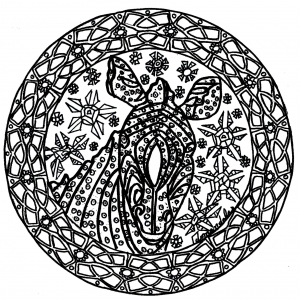 She never stopped making her own creations, inspired by animals and nature. 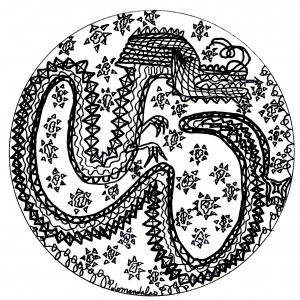 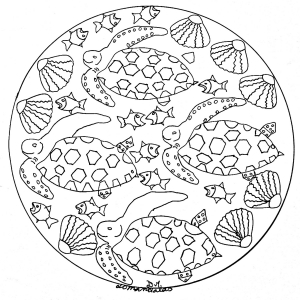 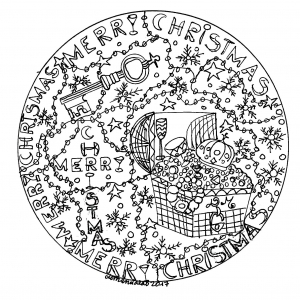 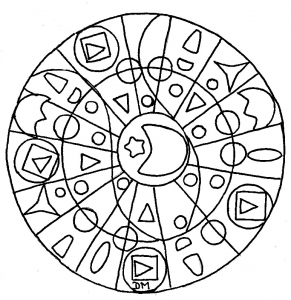 Her Mandalas are very easy, everyone can color it, even young children ! 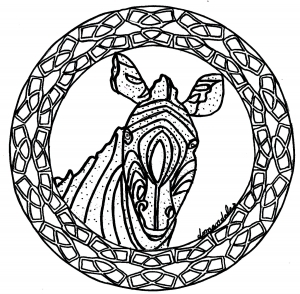 Don't hesitate to contact us if you want to do like Domandala, and share with others your creations ! 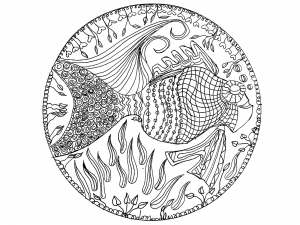 You can also see what Domandala sent us as coloring pages finished, is the section Your Creations ! 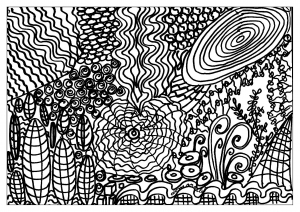 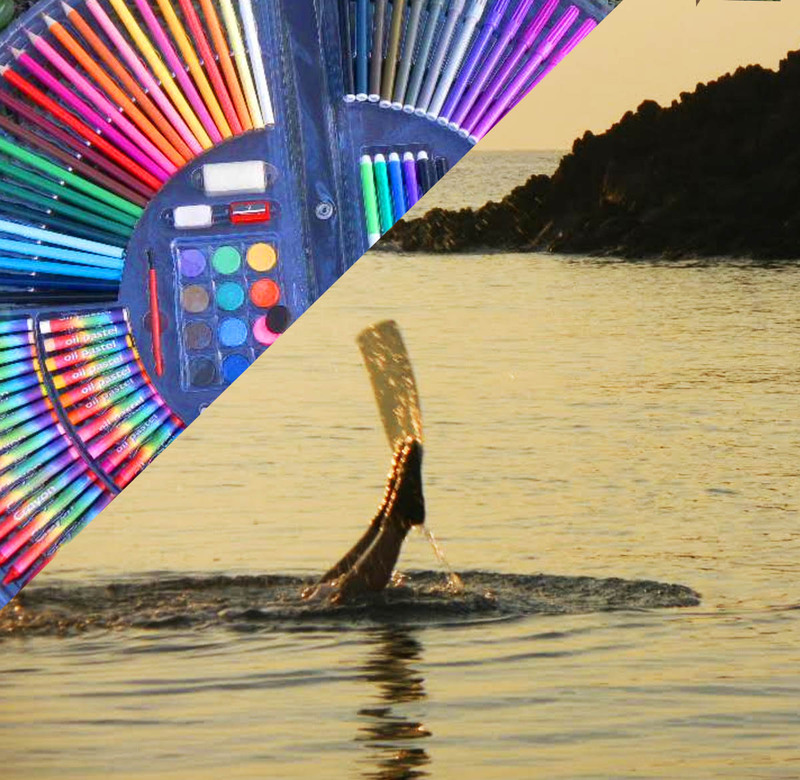 Original creation entitled "Other thing"